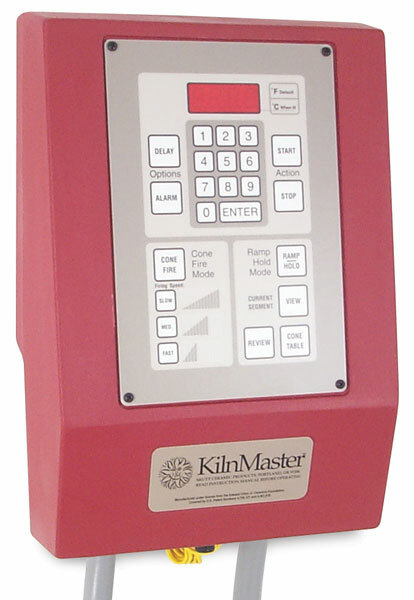 Upgrade your manual control kiln. 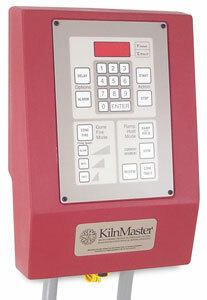 Converts KilnSitter manual kilns to the convenience and precision of an automatic controller. It's easy! Easy to install, easy to clean. Mount at eye level for easy monitoring.